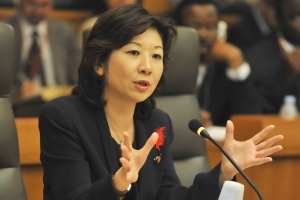 Ms. Seiko Noda, Minister of State for Science and Technology Policy hosted the 1st Japan-Africa Science and Technology Minister's Meeting on October 8, 2008. 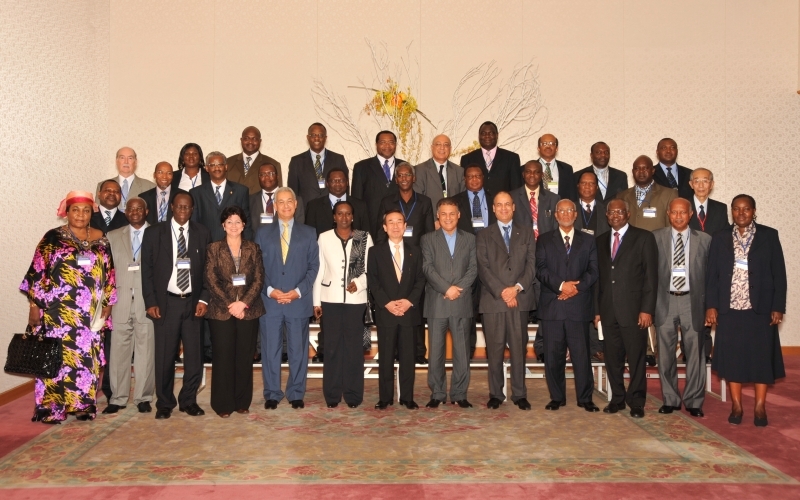 This meeting was held as a follow-up to the Yokohama Action Plan adopted at the TICAD IV in May 2008 and a significant occasion in that ministers responsible for Science and Technology Policy of Japan and African countries got together for the first time to discuss the direction of science and technology cooperation. 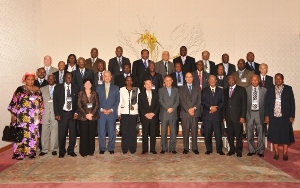 Ministers responsible for Science and Technology Policy of Japan and 32 African countries and the representatives of AU Commission and NEPAD Secretariat attended the meeting. 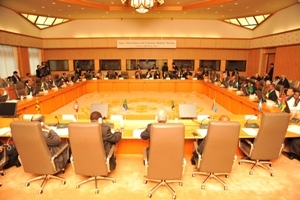 The ministers introduced overview of science and technology policy of each country and exchanged views on the direction of science and technology cooperation between Japan and African countries. 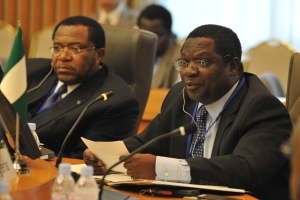 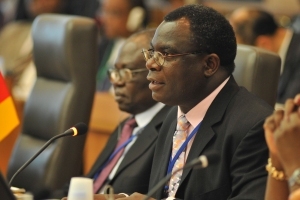 Ministers reaffirmed that science and technology is essential to accelerate growth and to resolve problems that African countries face today. 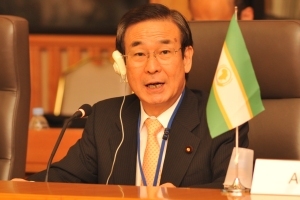 Moreover, they acknowledged that it is important to further expand science and technology cooperation between Japan and African countries to resolve global issues by utilizing the excellent results of Japanese science and technology.